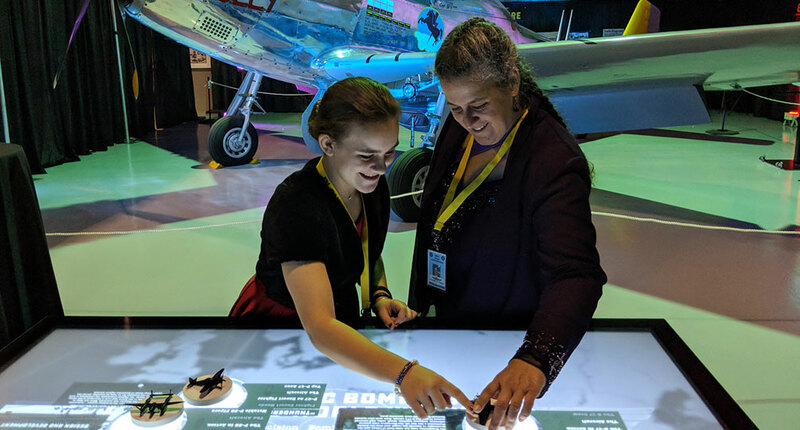 Ideum recently worked with Minnesota Historical Society to create an interactive demonstrating the changing landscape in suburban Minnesota over the 20th and early 21st centuries. Ideum recently worked with Minnesota Historical Society to create an interactive demonstrating the changing landscape in suburban Minnesota over the 20th and early 21st centuries. 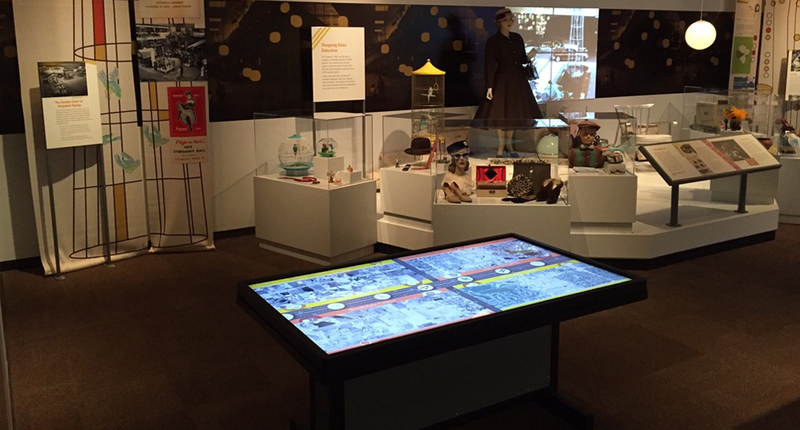 The interactive will be part of the Minnesota History Center’s Suburbia exhibit. In the interactive, visitors can choose from among familiar malls; the resulting aerial photos will center on the chosen mall. From there, the user can move a slider to change between 5 different photos each from different time periods, to compare and contrast the changing landscapes. 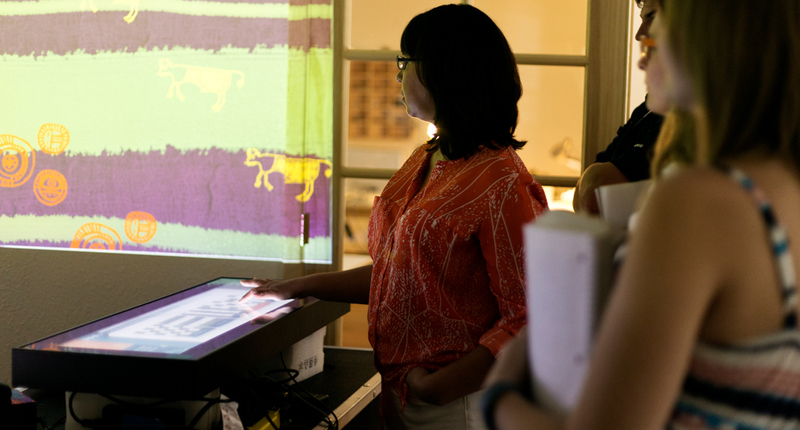 The interactive runs on an Ideum Presenter 75 for which Minnesota Historical Society designed and built a custom base. For this project, we worked very closely with Minnesota Historical Society, creating three prototype options that were extensively tested by staff and visitors to Minnesota History Center. The final user interface design was directly based on feedback from these onsite users. Ideum is excited to see the table in action next month; we will go pay a visit as a part of our trip to Minneapolis/St. Paul for the Museum Computer Network conference. (Please come by and see our booth or attend our Exploring Cusco presentation at MCN.) The Suburbia exhibit opened at the Minnesota History Center on October 10, 2015.